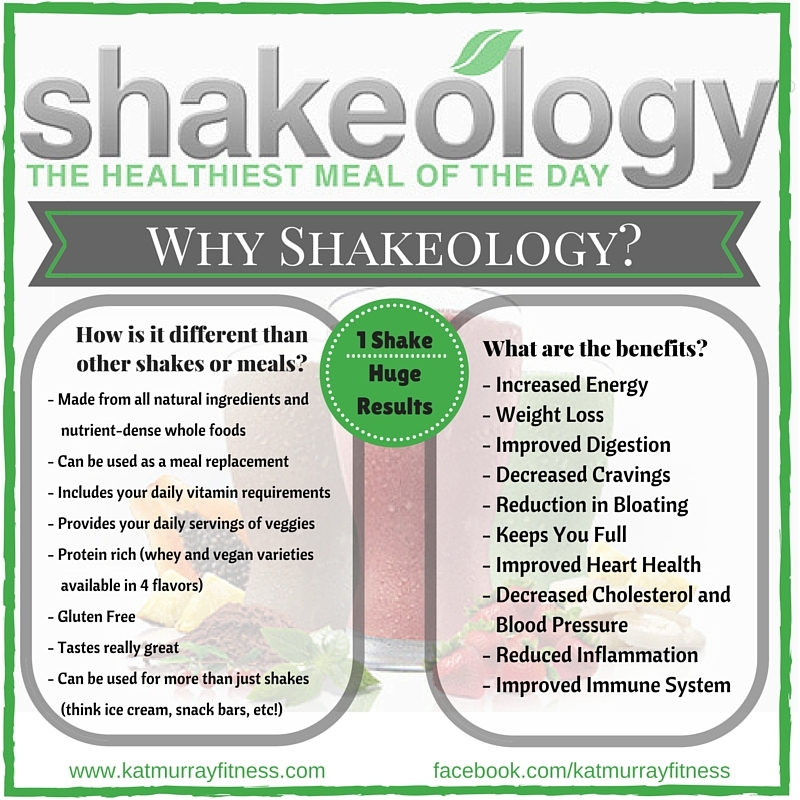 Shakeology – The Healthiest Meal of the Day! | Don't Just Live, Conquer! In a sentence: Drinking Shakeology on a daily basis is the single best and easiest decision you can make for your overall health. There are dozens of protein and “weight loss” shakes on the market today but Shakeology is NOT the same as the others. The majority of us are not protein deficient; however, most of us are nutrient deficient! Nutrient deficiency is a VERY real thing. Multiple studies (including this one in the Journal of the International Society of Sports Nutrition) confirm that we would need to eat about 27,575 calories of food per day to get 100% of all the 27 essential micronutrients we need. WOW! The average person is suggested to eat around 2,000 calories per day and most popular weight loss plans recommend restricting that intake even further. This explains why the dreaded “diet cycle” occurs and we are unable to maintain any type of calorie restrictivey nutrition plan. According to the National Institute for For Health, nutrient deficiency is a contributing factor to numerous diseases including obesity, diabetes, cardiovascular diseases, and osteoporosis among others. Even those of us who eat healthy foods and get 5-6 servings of fruits and veggies per day are not getting the vitamins and minerals we need to operate at an optimal level! Shakeology solves this problem. It is packed with over 70 whole food ingredients and 20+ vitamins and minerals in a nutrient dense, easy-to-prepare shake. It comes in 6 varieties including vegan options for those with dairy protein sensitivities. Shakeology is not a weight loss shake; though many people use Shakeology while trying to lose weight. When you feed your body well, you feel better, have less cravings & more energy, and operate more efficiently. For this reason, weight loss often occurs while drinking Shakeology. But what if you don’t want to lose weight? Here’s where Shakeology really shines! It is flexible in calories meaning you can add other great ingredients to Shakeology to enhance it’s nutrition level. This makes it a great solution for children (over 2 years old) and the elderly. It is tough to find a child who loves vegetables (let’s face it, most live off chicken fingers and mac&cheese) – Shakeology will ensure great nutrition in a delicious shake! Elderly folks also benefit greatly from the nutrients Shakeology provides. Want to give Shakeology a try? Shoot me a message to try a sample or learn how you can get 25% off your purchase. If you want to get Shakeology right now and don’t mind paying full price, you can purchase here. I Want To Try A Sample or Learn How I Can Get 25% off Shakeology!